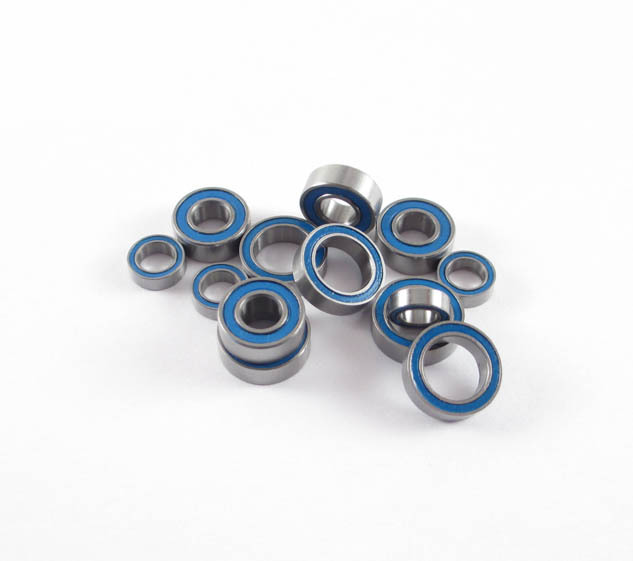 Our LURC bearings are a high quality steel/chrome bearings with dual LURC blue rubber seals and feature ABEC-3, Z2, V1 ratings. Not only are these bearings high quality, but because they are our house brand we are able to offer them to you at prices below other premium bearings! This is a bearing kit by Locked UP RC for the RC4WD R3 2 Speed Transmission and replaces RC4WD part# Z-S0123 .